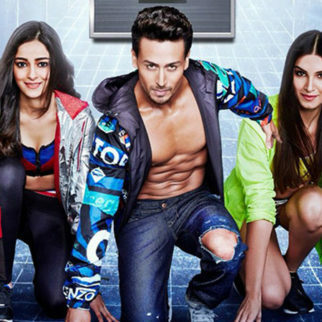 Radico Khaitan, one of India’s largest spirits company announced the young dancing sensation & heartthrob of millions Tiger Shroff as the brand ambassador for its iconic 8 PM Premium Black Music CDs. Trailing around with the contemporary trends, the brand launched its campaign on the lines of the brand essence “smooth taste of friendship’. 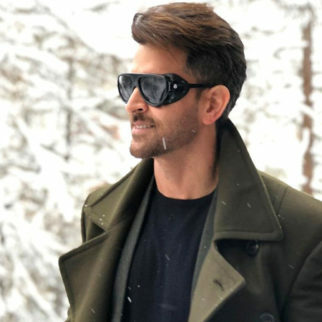 The brand has come up with its new TVC showcasing Tiger in a never-seen-before avatar and is an outcome of his never dying energy and the hard work put in by the entire production team and crew. It is being telecast across all major national and regional electronic and digital platforms and will be playing over the next 8 weeks. 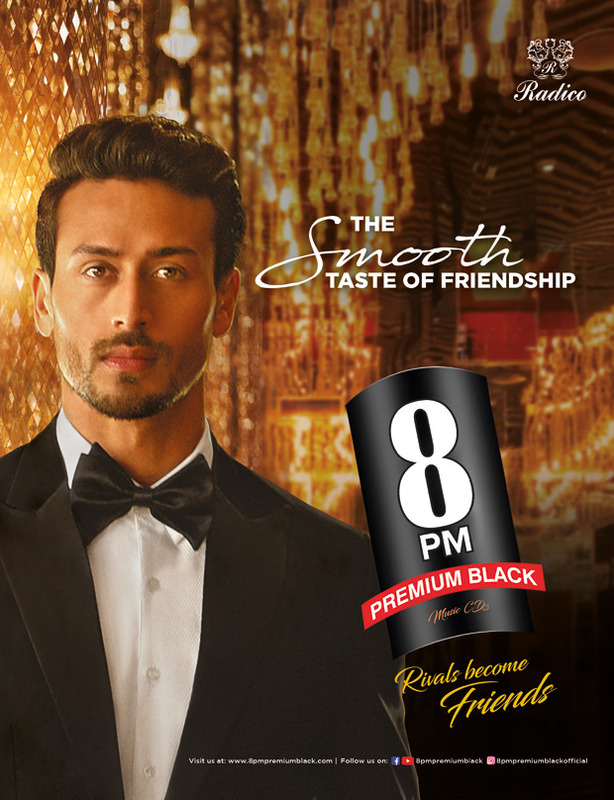 The campaign celebrates the positioning of the brand 8PM Premium Black – Taste so smooth that when tasted, even Rivals become Friends. 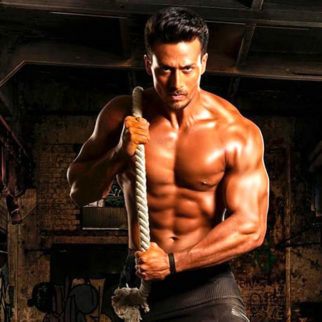 As an extension of the campaign, the brand unveiled a music video #Areucoming last month with Tiger Shroff that has reached over 16 million views within a month of its release. 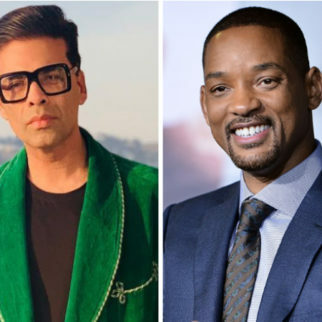 Produced by Happy Productions India, the music video and the TVC are choreographed by the talented film director and choreographer Remo D’Souza and sung by versatile Bollywood singer Benny Dayal. 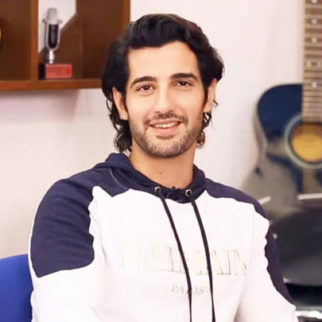 The music is composed by talented duo Sachin – Jigar.